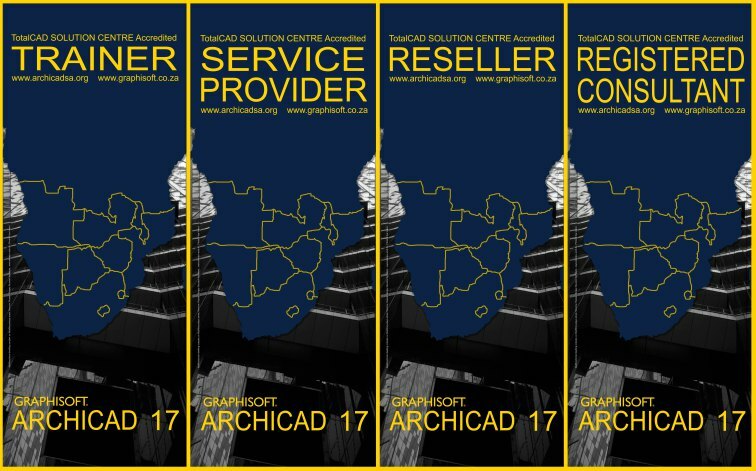 To familiarize users with ArchiCAD’s basic modelling and documentation tools and techniques at an in-depth level. Users should be able to use all of the basic ArchiCAD construction elements (walls, doors, windows, curtain walls, roofs,etc). Users should be familiar with the highlighted tools and methods. The training is to be run by an instructor with students or users following the instructor at their own workstation. The PDF guide is to be followed in conjunction with the training videos. Series 2 of the training guide should take around 12 hours to complete. 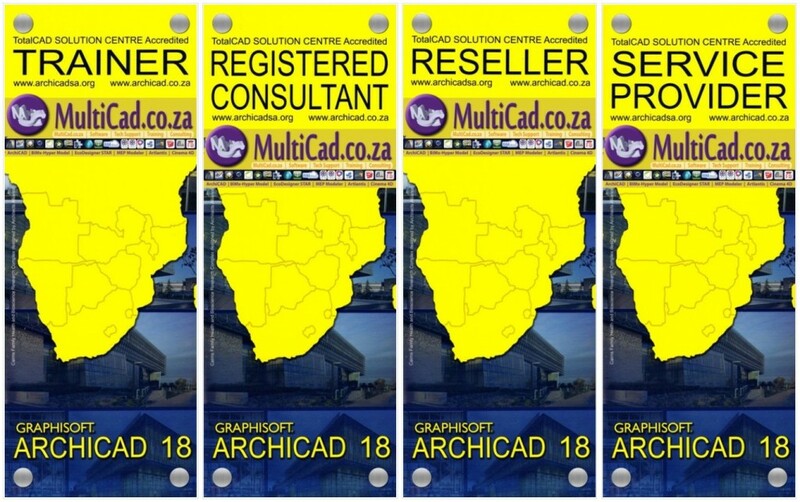 ArchiCAD Series 2 builds on the knowledge acquired in Series 1 exploring most of Series 1 Highlights in greater depth. The ArchiCAD Interface – opening projects, toolbars, Menus, Navigator, 2D Project Navigation,3D Navigation, Curtain Wall tools, Doors,Windows, Creating Stories, Stairs, Dimensioning, Elevations, Sections, Libraries and Placing Objects, Merging plans, 3D documents, Layouts, Project Info,Visualisation (rendering) and exporting to PDF. Curtain Wall – creation, 3D editing, custom panels.